Qi Wellness Tea is a refreshing berry fusion, formulated to give you an uplifting boost to your day. 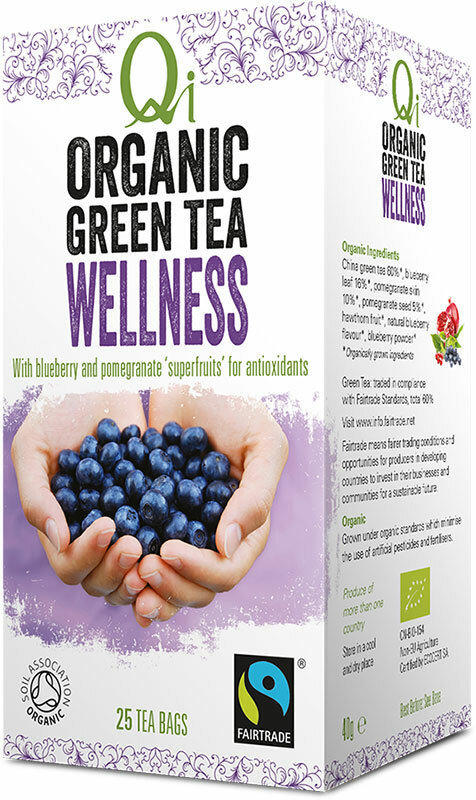 It combines blueberry, pomegranate and hawthorn fruit for a range of antioxidants. You’ll find this tea particularly smooth and pleasant to drink. 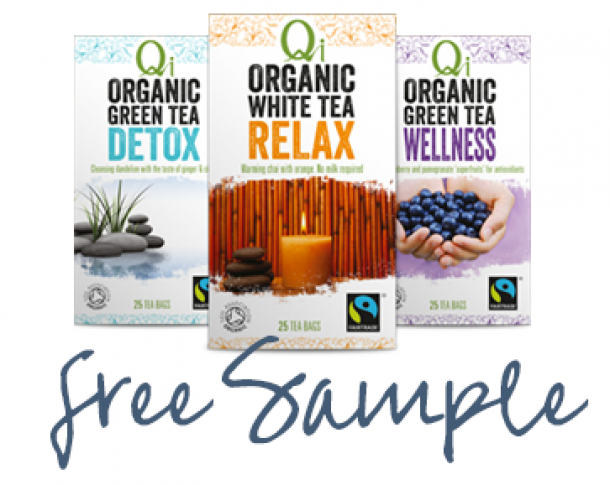 Qi Wellness Tea is in a naturally sweet and mellow tasting green tea base so there is no need to add milk or sugar. Please note that this tea contains caffeine.